Browse through the 2018 National Homebrew Competition winning homebrew recipes. 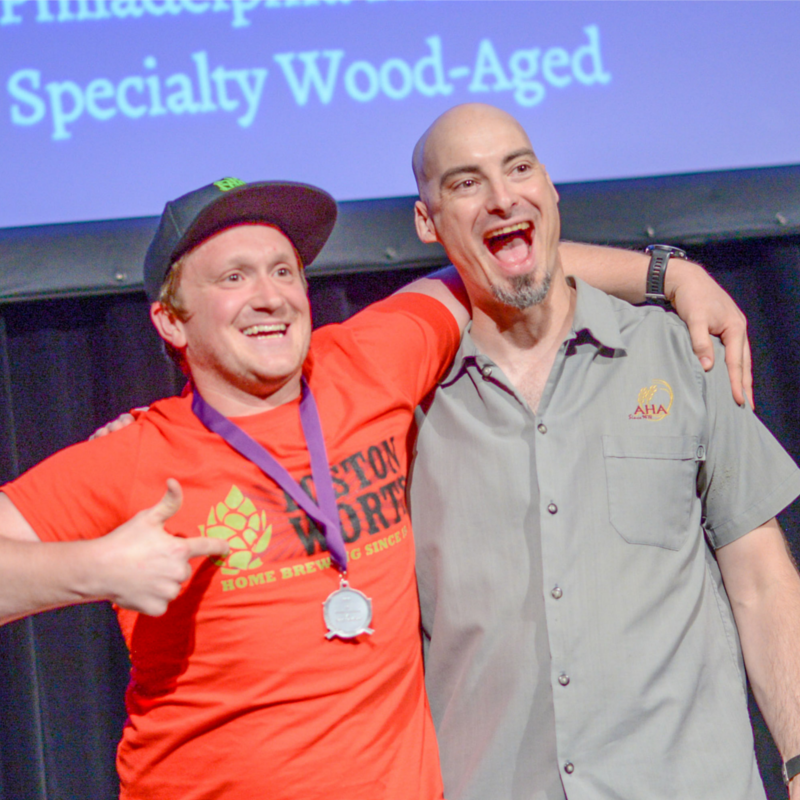 We’ve been sharing National Homebrew Competition (NHC) gold-medal recipes for quite a while now, but for the first time ever, we’re sharing nearly all the silver- and bronze-medal recipes from the 2018 National Homebrew Competition, too! Along with the 2018 NHC gold medal beer recipes we published last week, these silver and bronze medal-winning homebrew recipes are the cream of the crop, having placed in the biggest beer competition in the world. AHA members enjoy exclusive access to all NHC gold medal–winning recipes going back to 2004! Not yet an AHA member? 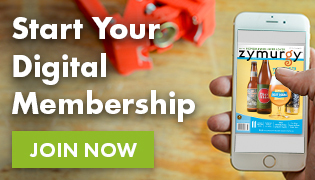 Join today and get a free book (offer expires December 31, 2018)! 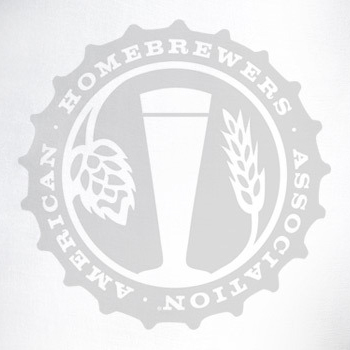 Did you earn a silver or bronze medal in the 2018 National Homebrew Competition Final Round, but your recipes isn’t below? Let us know and we’ll get it added!